Changes to the rules of the Schengen zone - could they be initiated because of some 20,000 Tunisian immigrants who have arrived on the Italian island of Lampedusa and the tension between Italy and France that followed on the issue of these people's movement within the European Union? Furthermore, is it possible to give right to an EU member state, that is overflowed by immigrants, to close temporarily its borders? It turns out that free movement of people, which is a fundamental right guaranteed to European Union citizens, could be limited under certain circumstances that are yet to be defined. 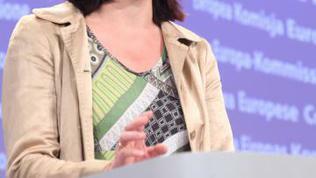 This was made clear during the May 4th press conference of EU Commissioner for Home Affairs Cecilia Malmstrom, who presented a communication of the Commission on the migration. - Strengthening of border control and Schengen governance to ensure that each member state effectively controls its part of EU's external borders. The Commission highlights the good work being done so far by FRONTEX and says that the legal framework of the agency should be updated to allow it to be more effective in terms of its operational capacity to act at the external border. 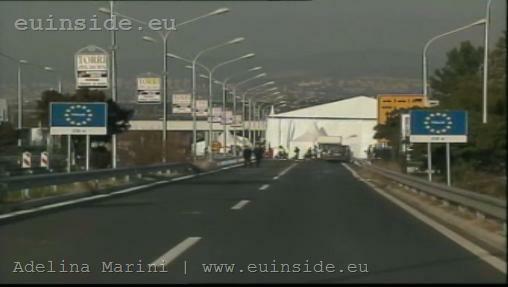 - To complete the Common European Asylum System by 2012. - Establishing partnership on migration-related issues with third countries. Debates on changes of the migration policy and the Schengen acquis ran so high in recent weeks due to immigrant influx from North Africa that EU countries from the Mediterranean, particularly Italy and Malta, are facing. The immigrant flows also triggered strong extremist and populist rhetoric. Italy and France came up with a common initiative to deal with the refugees, including reforming Schengen. They asked a member state to be given the right to restore temporarily internal border control in the event of "exceptional difficulties". Asked by journalists to say whether the Commission had succumbed to pressure by some EU member states, Maelstrom explained that the document had been prepared for a long time and was not a result of the latest discussions on the topic. In the same time the extraordinary circumstances in North Africa necessitate a change of policy and member states agree with that, Maelstrom highlighted. Concerning Schengen, the EU Commissioner pointed out that the stability of the passport-free area should be safeguarded but it may be necessary to foresee a temporary re-introduction of internal border controls under very exceptional circumstances. 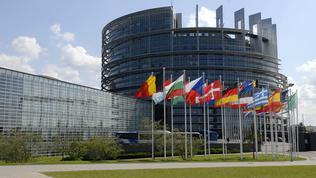 In her words the Commission is proposing better evaluation and better management of Schengen. 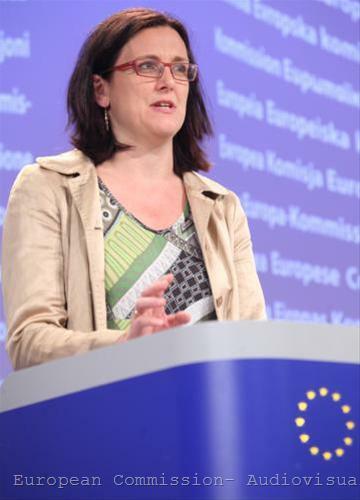 Cecilia Malmstrom stressed several times the importance of avoiding unilateral actions regarding migration influx and seeking instead a solution at European level. She also highlighted that the Commission could not impose solidarity on sharing the burden of illegal immigrants but could and would keep on calling for this. The communication also notes that currently the EU relies on an inter-governmental system of peer reviews when it comes to application of the common rules. Therefore current revision of Schengen evaluation mechanism should be based on a Community approach and led by the Commission. And probably one of the key lines related to Schengen are the following: "A mechanism must also be put in place to allow the Union to handle situations where either a member state is not fulfilling its obligations to control its section of the external border, or where a particular portion of the external border comes under unexpected and heavy pressure due to external events". Like in the case of economic governance, the strengthened management of Schengen implies more responsibility from members states in meeting their obligations. And ways to hold them accountable. According to the Commission, "a decision which member state could reinstate internal border control and for how long" could be made only at European level. The mechanism should be used as a last resort and in truly critical situations. Such a mechanism, according to the Commission, "would reduce recourse to unilateral initiatives by member states to temporarily reintroduce internal border controls or to intensify police checks in internal border regions". And "a coordinated Community-based response by the Union in critical situations would undoubtedly increase trust among member states." Trust is indeed the biggest problem in Schengen at the moment. Asked whether the proposed initiatives could delay the accession of Bulgaria and Romania to the border-free zone, the EU Commissioner replied: "Bulgaria and Romania fully meet the technical criteria to join the Schengen but some member states have expressed reservations because they don't really trust that Schengen functions - not only in these countries." In the light of Sofia's and Bucharest's Schengen-bid a journalist asked a question referring to the latest Europol report that says that the Balkan region is becoming a gateway for traffic of drugs, weapons and people. The EU commissioner declined to comment, as she was not familiar with the document yet. 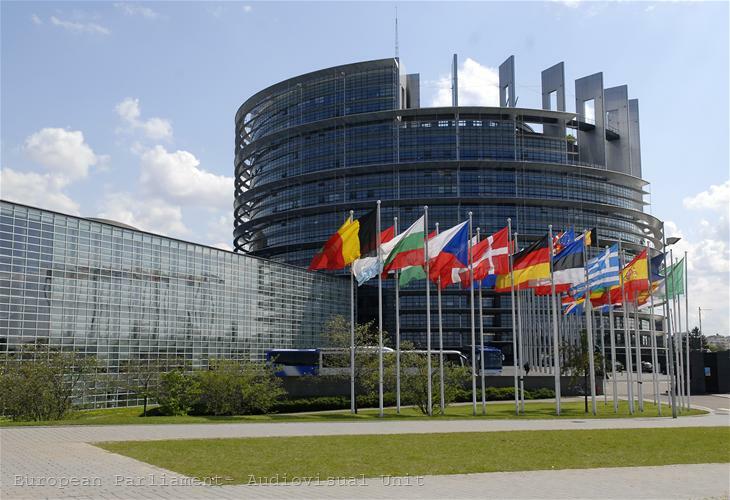 On Monday (May 2) members of the Committee on Civil Liberties, Justice and Home Affairs (LIBE) in the European Parliament voiced their concern over attempts of some member states to trigger restrictions of free movement of people within the Schengen area. According to them the management of Schengen is suffering too much from inter-governmentalism and, therefore, the Commission's proposal for a Community mechanism regarding temporarily reintroduction of border checks is to be welcomed. Responding to the EC's communication, the leader of the ALDE Group in the European Parliament, Guy Verhofstadt, said : "The answer to migration flows should not be a reintroduction of border controls or a change in the Schengen rules". The Greens/EFA Group in the EP hailed the Commission's initiative to guarantee a European approach regarding border control decisions. The proposed changes will be discussed by the EU interior ministers on May 12th and will most probably be adopted at the EU summit in June.